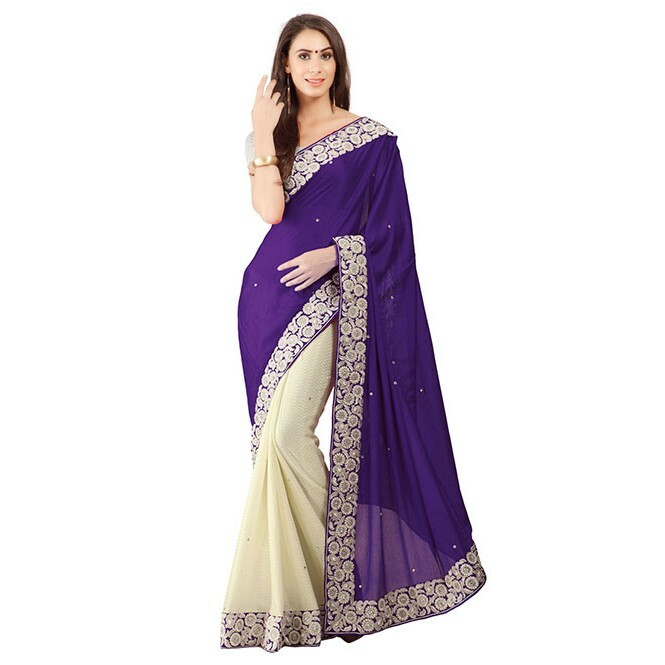 presenting Violet coloured saree, which will make you look striking and even more beautiful. 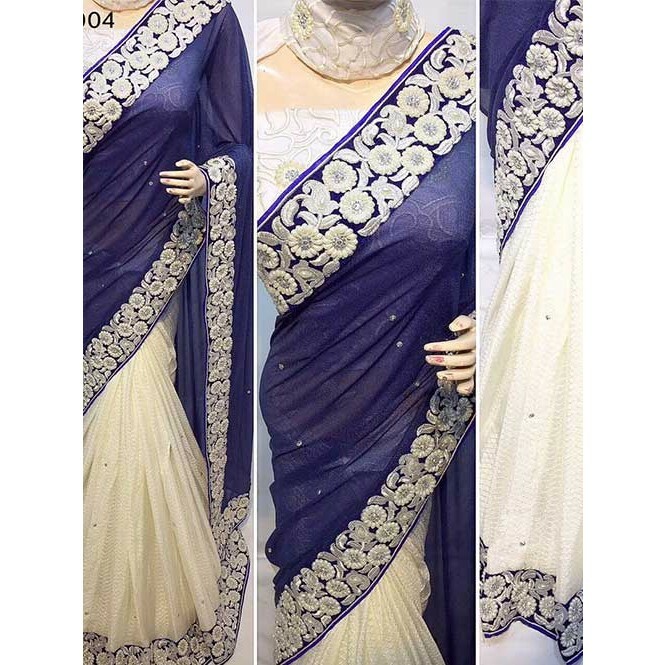 Made of Crepe Silk, this saree is quite comfortable to wear and easy to drape as well. 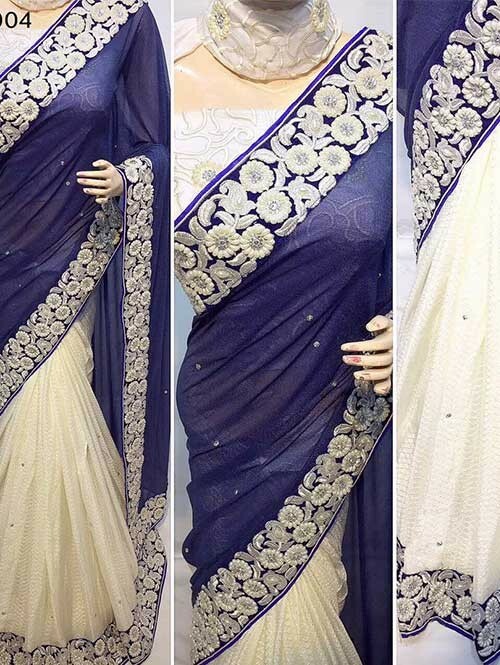 This saree measures 5.5 m and it comes with a 0.80 m blouse piece.